“Just wanted to say a huge thank you for doing the show yesterday! You were fantastic!!!! Everyone thought you were unreal and you really set the atmosphere making it a day to remember! “You were awesome!!!! Spencer and I are both big Elvis fans (if you hadn’t guessed already) – and we’ve seen a lot of Elvis dudes and your act was fabulous – if you ever perform in the public domain – let us know and we’ll be there! I will recommend you for private functions wherever I get the chance. You were fab (and please thank Antigone for us who made a fabulous Priscilla)! “Thank you so much for making my daughter Sienna’s first birthday even more special with your spectacular performance! All my guests (about 100!) were mesmerized with your perfect voice, awesome costume and energetic dance moves! You’ve made it a night to remember for all the young ones and the folks as well. The roses for the ladies were a lovely touch. 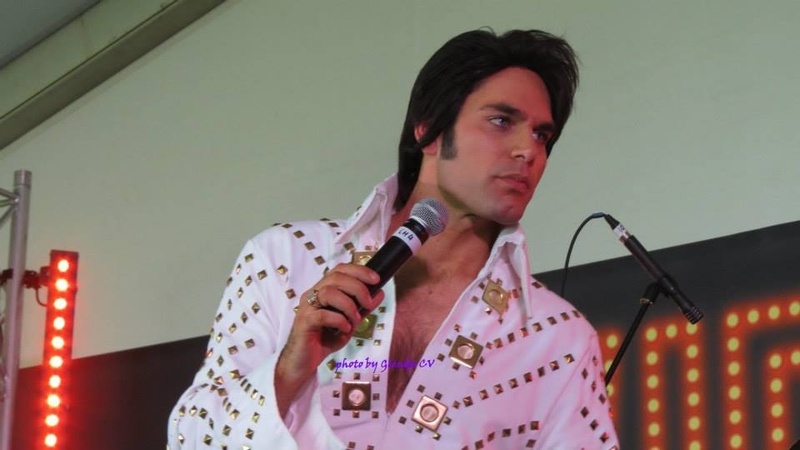 I’m going to recommend you for our next work function, I can’t wait to see Elvis sing again!